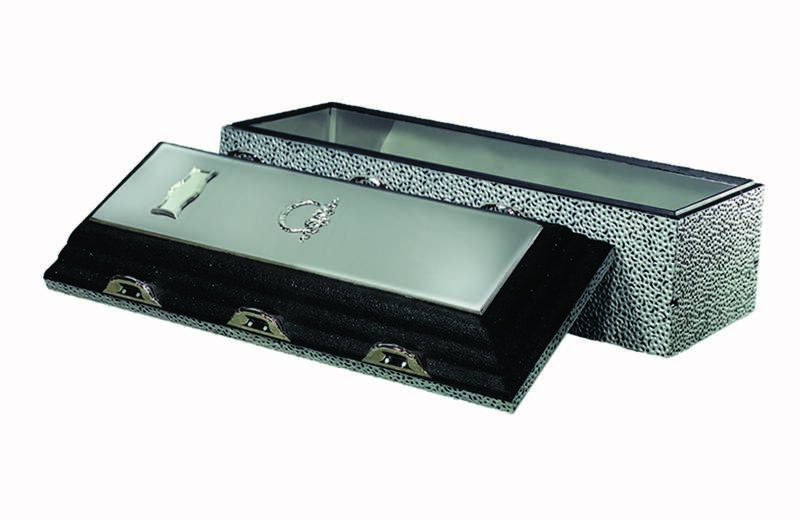 Categories: 29", 30", 34", Burial Vaults, Tier 3. The Reflection® builds on the same basic features as the Trilogy®. 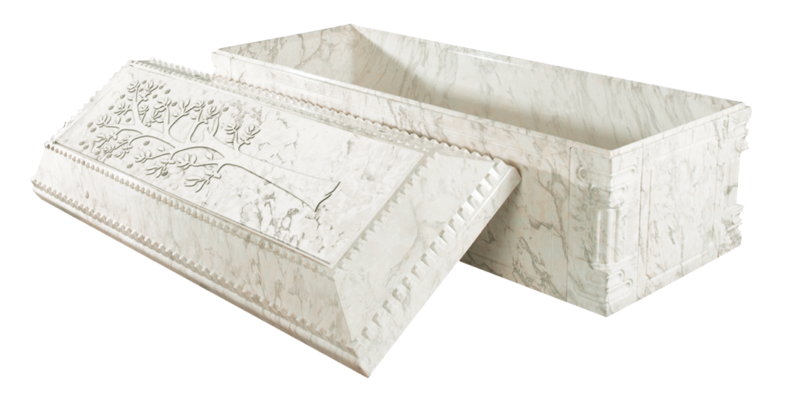 The reinforced vault with tongue and groove design with tape seal and the thermoformed polymer liner provide strength and security, while a textured, painted exterior finish with decorative handles, personalized nameplate, and cover emblem add a touch of class. 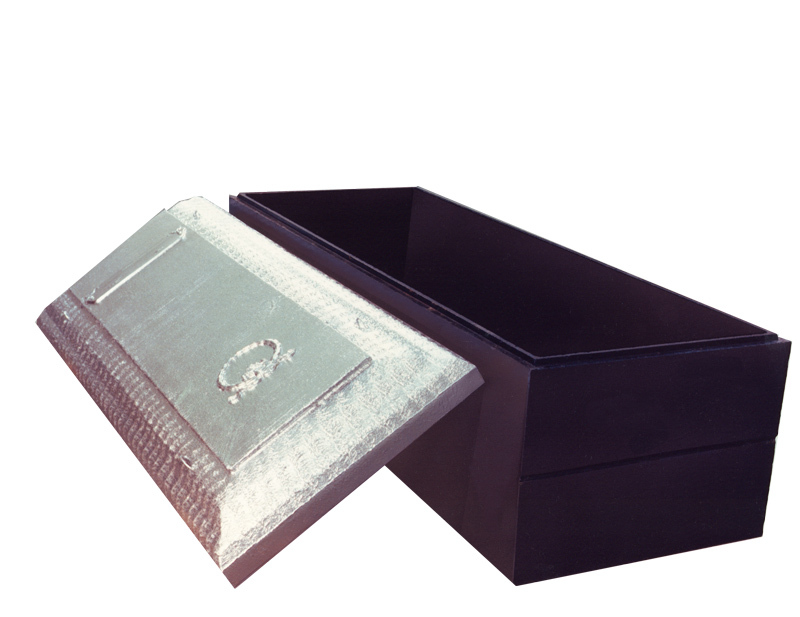 But what truly makes the Reflection shine is the addition of pure, handcrafted metals. Interior sheeting and exterior caps in glowing copper. 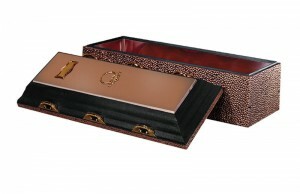 Designed for added beauty and strength, this vault is the perfect complement to caskets of copper.